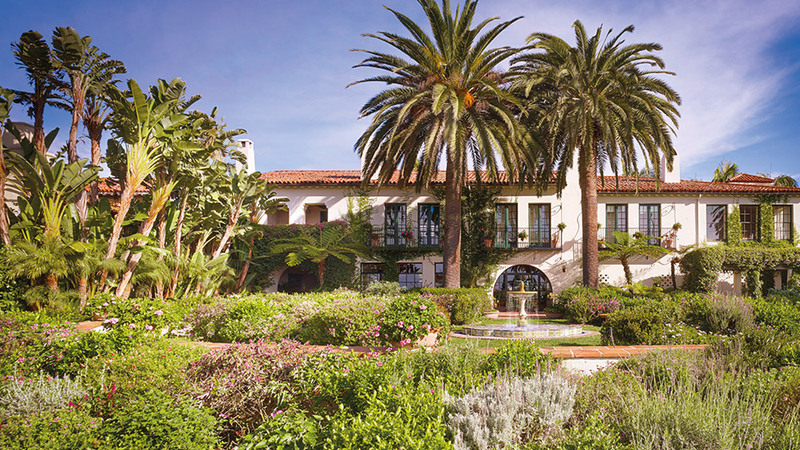 In the wake of the damaging mudslides that swept through Montecito this past January, two of Southern California’s most popular wedding destinations, San Ysidro Ranch (sanysidroranch.com) and the Four Seasons Resort The Biltmore Santa Barbara (fourseasons.com), sustained property damage and had to close, leaving many couples with the decision to either reschedule or relocate their weddings. Fortunately, despite original reports to the contrary, both properties sustained minimal damage. The 90-year-old Four Seasons Biltmore’s grounds were impacted by mud, water and debris, but with little impact to structures. Says general manager Karen Earp, “The grounds and basement have since been cleaned and are in the process of being restored.” Restoration experts are reestablishing the 22 acres of oceanfront land and grounds, with plans to open its doors for weddings and guests early this summer. 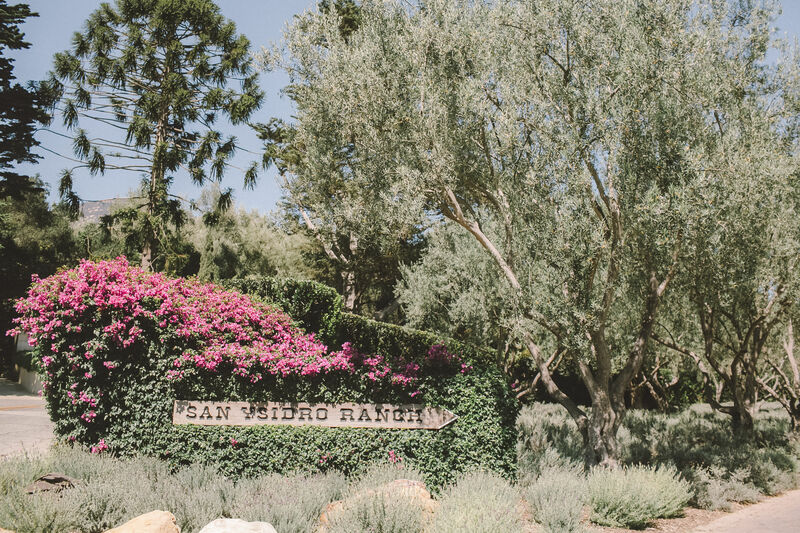 Original press reports suggesting that San Ysidro Ranch, which is located near the creek that flooded, suffered major damage were exaggerated, assures San Ysidro Ranch’s general manager, Maxine Rutledge. “The main ‘heart’ of the property, The Stonehouse Restaurant, Plow & Angel Restaurant, Hacienda (guest registration), Old Adobe and the Hydrangea cottage, and Wine Cellar Private Dining Room suffered mainly cosmetic damage and no structural damage at all.” While a handful of creekside cottages and outbuildings were destroyed, including housekeeping and maintenance, couples looking to wed at San Ysidro Ranch can rest easy knowing that ceremony favorites, such as the upper estate lawn, pool area, rose garden, chef’s garden and oft-photographed lavender entrance, are back to normal. Although the resort doesn’t have a specific opening date, Rutledge reports that the plan is to have the restaurants and private dining venues open later this year, with the entire property ready for guests and weddings in 2019. Maui's Hotel Wailea has partnered with Santa Monica-based start up Lunya, known for its incredible silk pajama sets, to provide guests with the ultimate fashion-meets-travel experience. 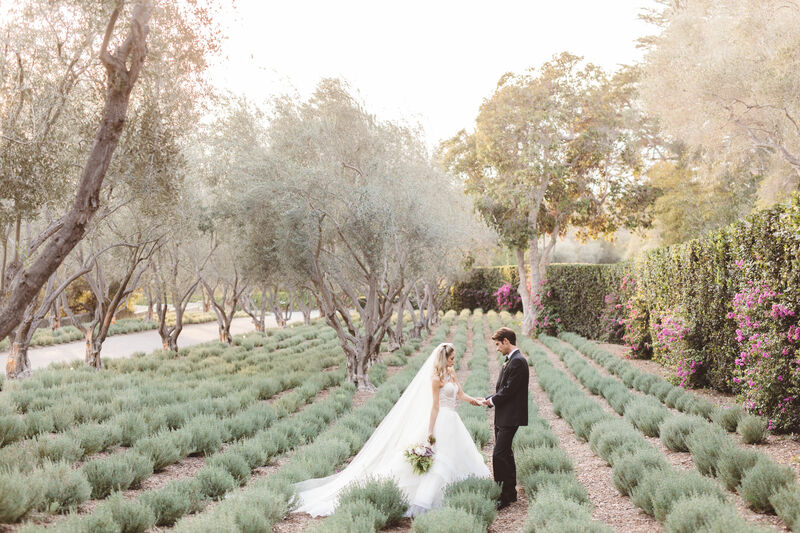 Whether you are planning to tie the knot in Sonoma, West Hollywood or Newport Beach, a variety of new resorts and gorgeous venues have opened their doors and are ready to host your wedding. 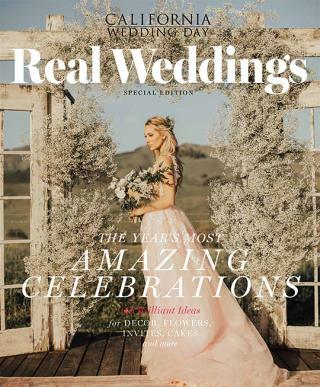 When it comes to wedding planning, every little task, decision and obligation causes stress and the more help you can get, the better.